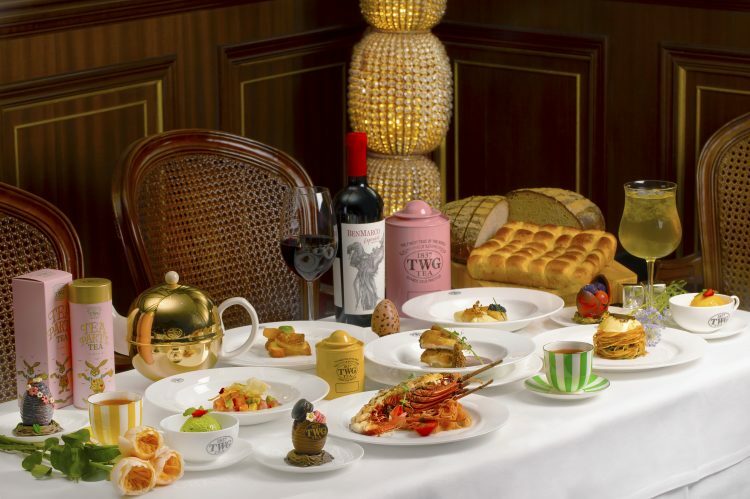 This Easter, discover a unique tea gastronomy offering of an exquisite arrays of finest brunch and a curated tea pairing with an additional option to enjoy unlimited pours of red wine, white wine and sparkling wine. Delights in the Easter festivity featuring the US Prime Ribs, Lobster Thermidor, Roasted French Quail and Pan-seared Scallop with Avruga Caviar. Complete the unforgettable meal with an alluring Easter petit fours from our trolley and a precious egg chocolate of whimsical voyage of childlike wander to bring home.